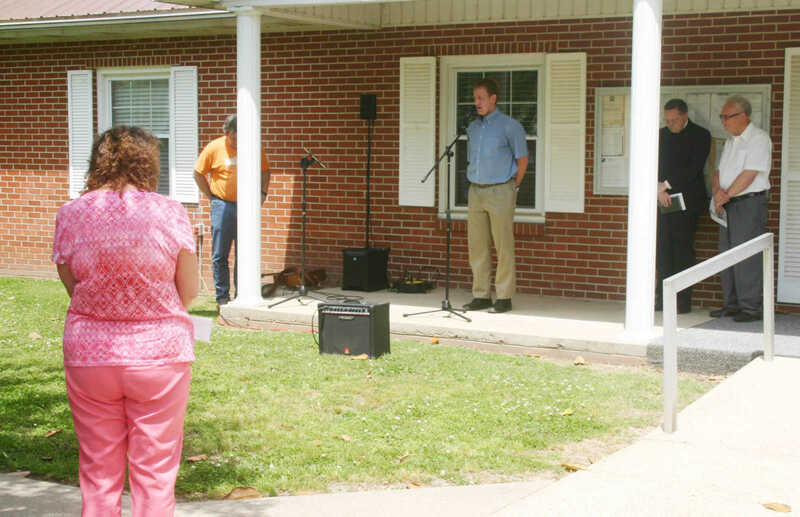 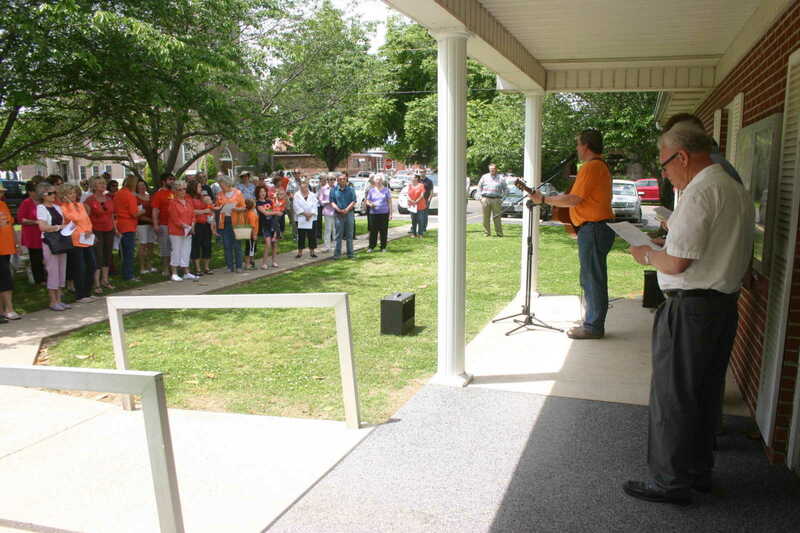 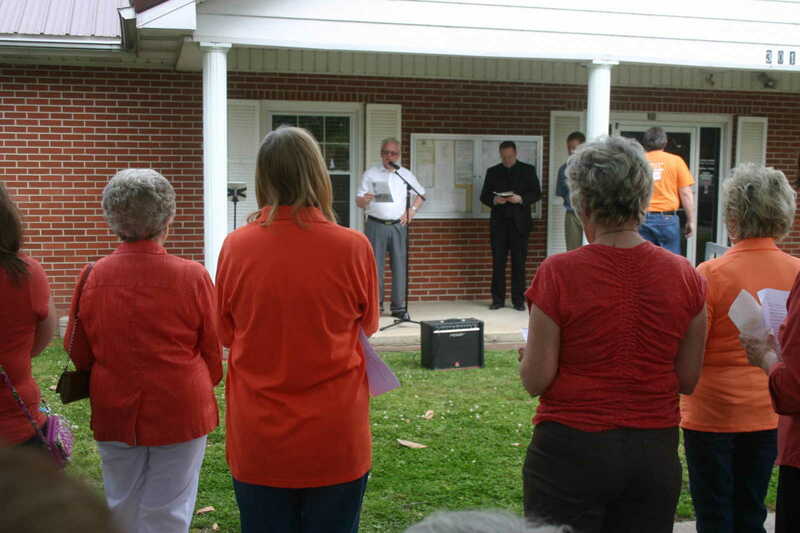 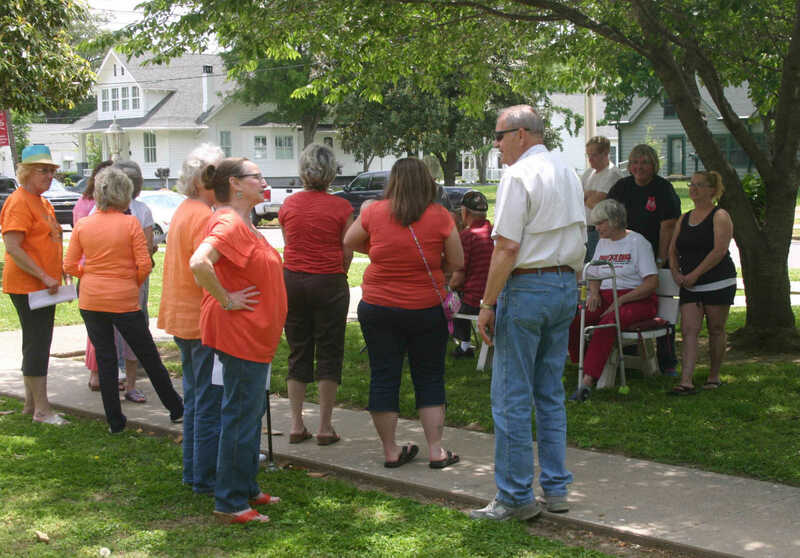 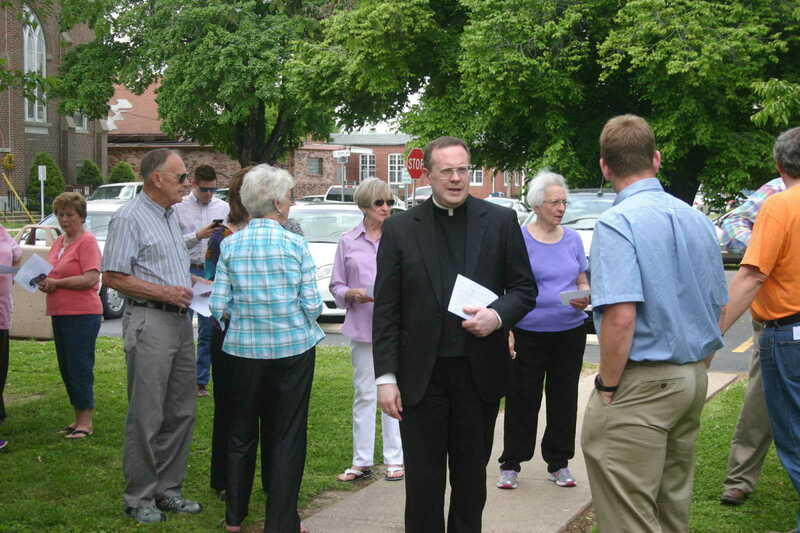 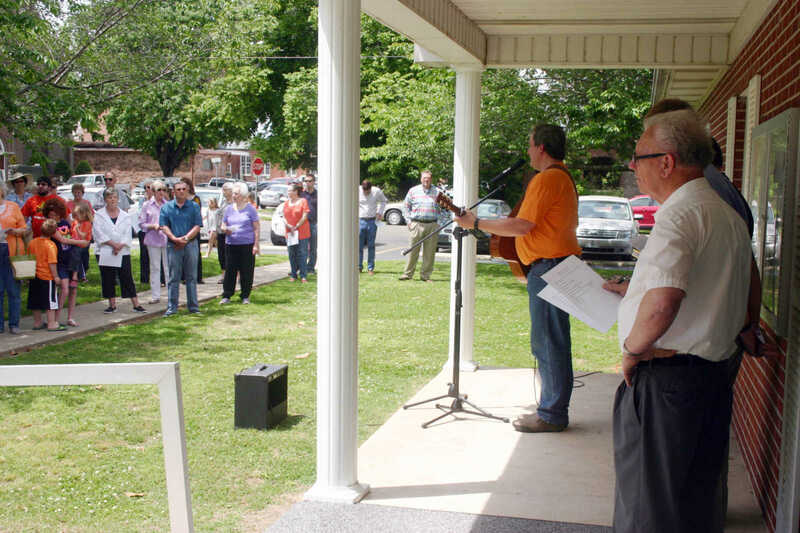 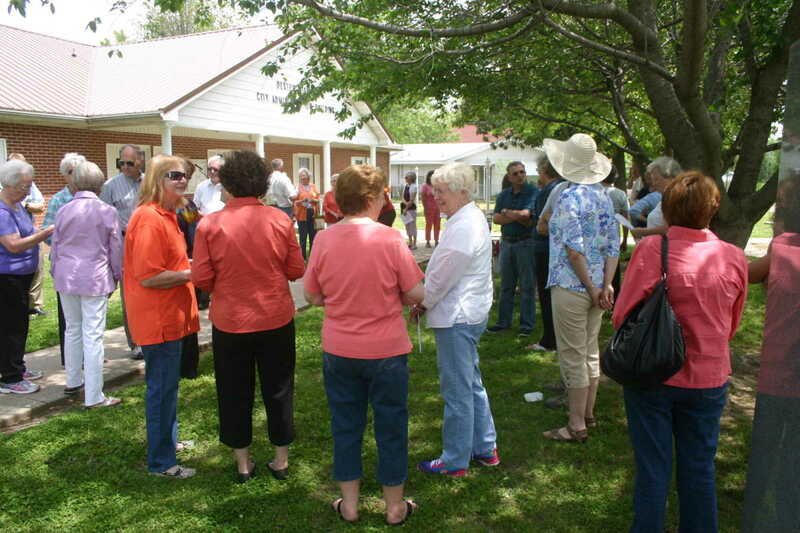 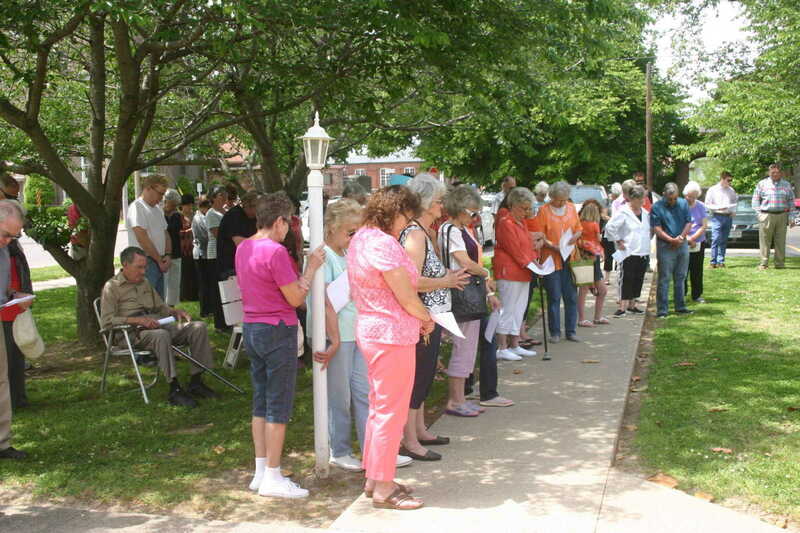 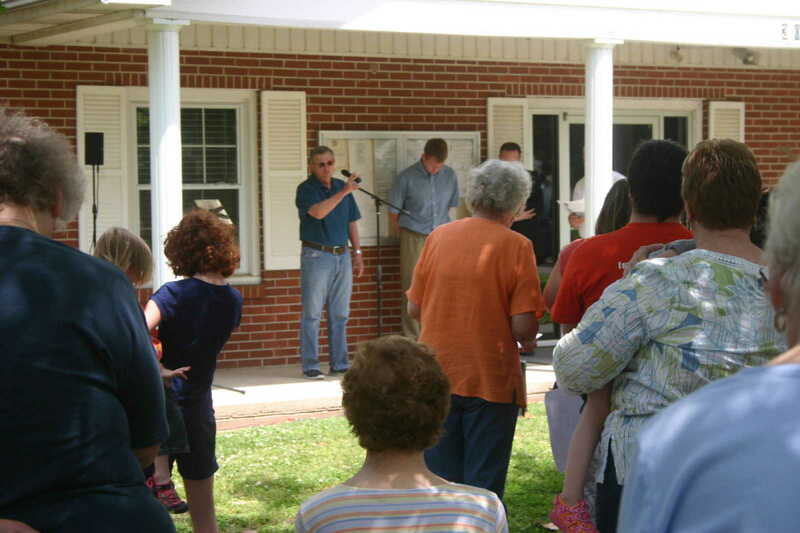 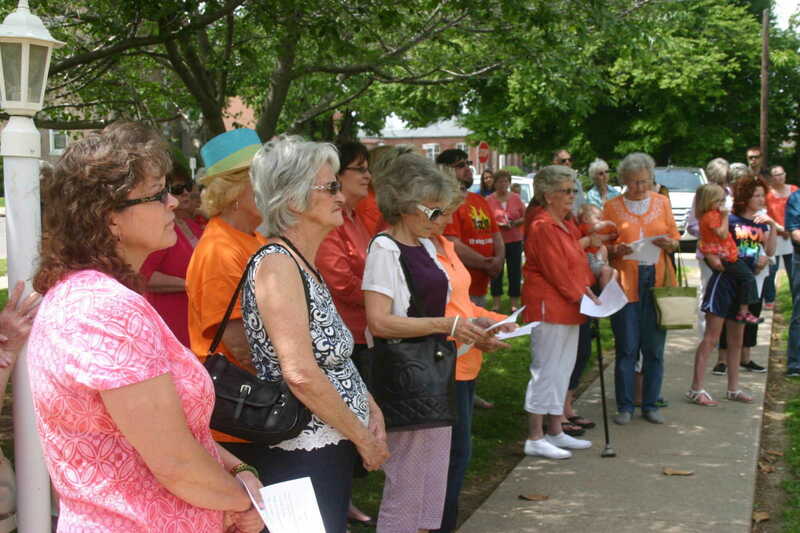 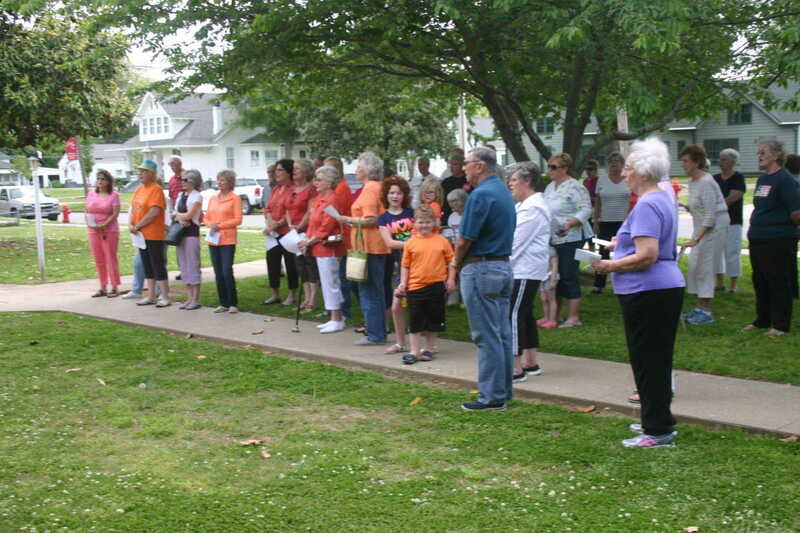 The Dexter Ministerial Alliance sponsored a service at City Hall Thursday in observance of National Day of Prayer. 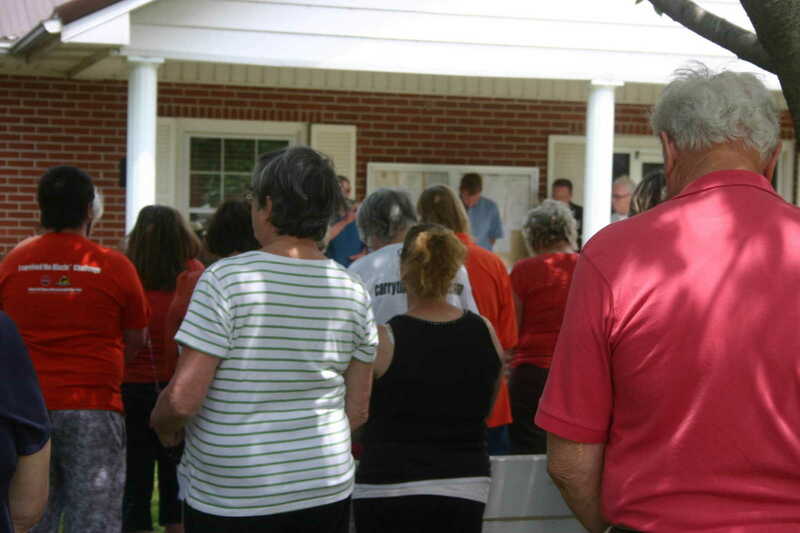 Prayers for the nation, elected officials, schools and school officials, those that serve and protect and churches and families were offered by Jerry Corlew with the Southwest Church of the Nazarene, Pastor David Dohogne with Sacred Heart Catholic Church, Justin Sponaugle with the Faith Lutheran Church and Jim Berry and Pastor Ken Biggs, both with the First General Baptist Church. 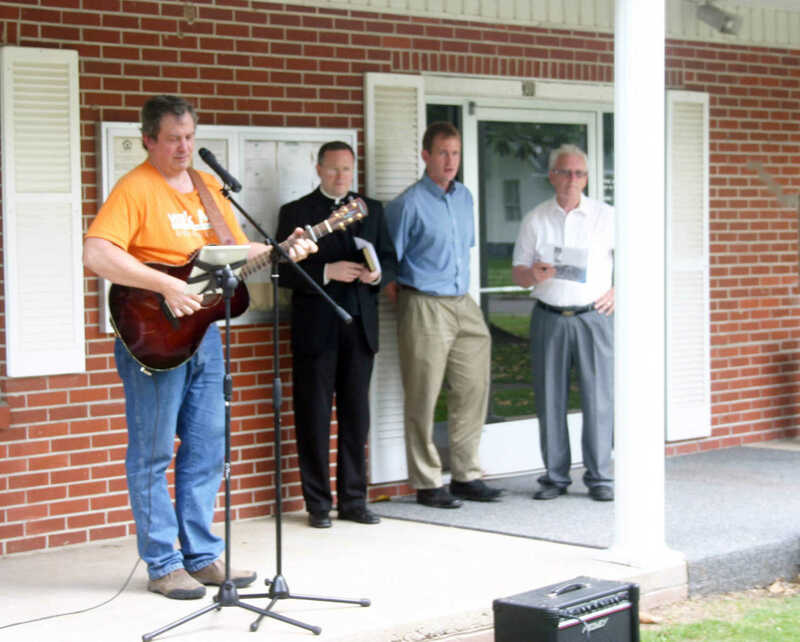 Dave Fowler played guitar and sang two hymnals. 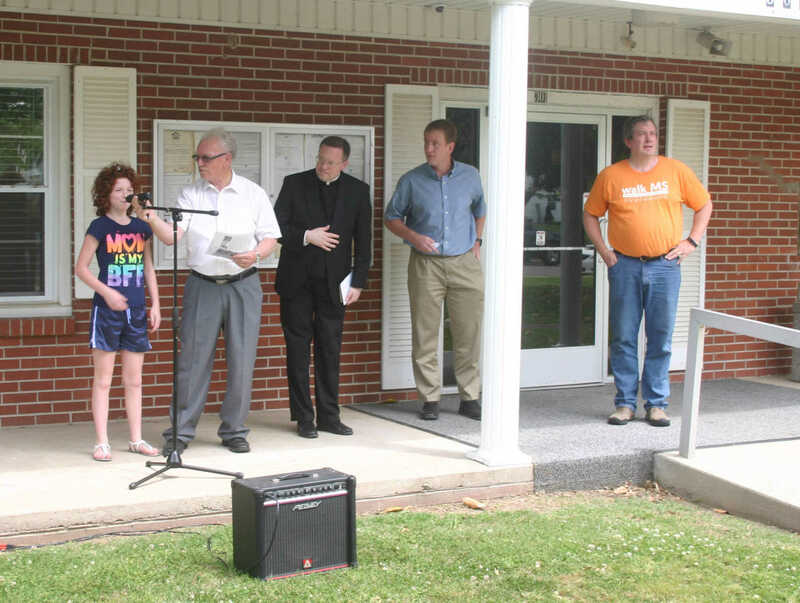 LaKesha Biggs led those attending in the Pledge of Allegiance.